Colton Underwood puts his buff arms on display in a cut-off sweatshirt while leaving the gym on Thursday morning (February 28) in Altadena, Calif. 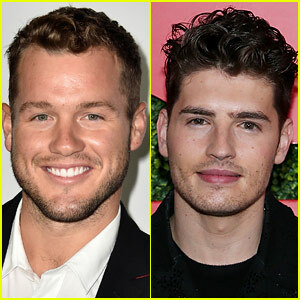 The 27-year-old reality star, who is the current star of The Bachelor, was joined by singer Jake Miller and actor Gregg Sulkin for the workout. 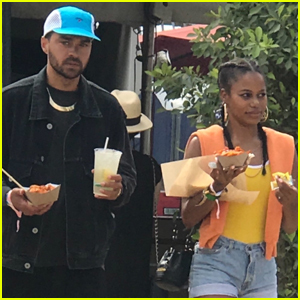 The highly anticipated “jumping the fence” moment on The Bachelor will finally air on Monday. 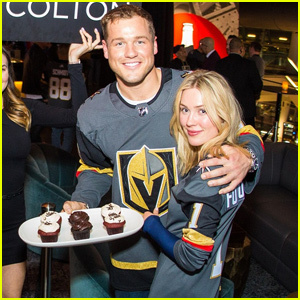 Colton Underwood & Cassie Randolph Have a Vegas Date Night at Golden Knights Game! 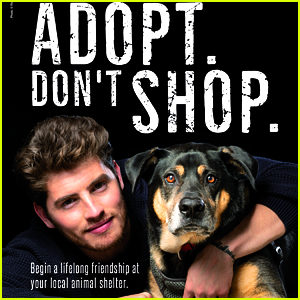 Gregg Sulkin Cuddles Up With a Pup in Pro-Pet Adoption PETA Ad! 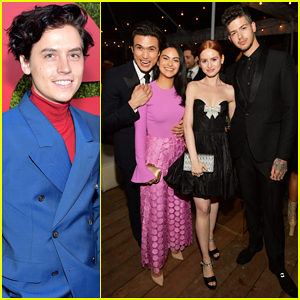 Cole Sprouse Joins His 'Riverdale' Co-Stars at GQ Men of the Year Party 2018! Elisabeth Moss, Samira Wiley, & Joey King Step Out for Hulu's Holiday Party! 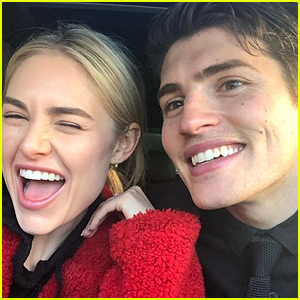 Red Nose Day 2018: 'American Ninja Warrior' Celeb Competitors Revealed! 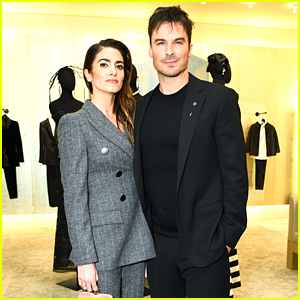 Eddie Cibrian & Rachel Bilson Promote 'Take Two' at Disney/ABC Upfronts!